The provision is being introduced by Reps. Tom Cole (R-OK) and Sanford Bishop (D-GA), who have attempted—unsuccessfully—to include various versions of the amendment in key spending bills in the past. 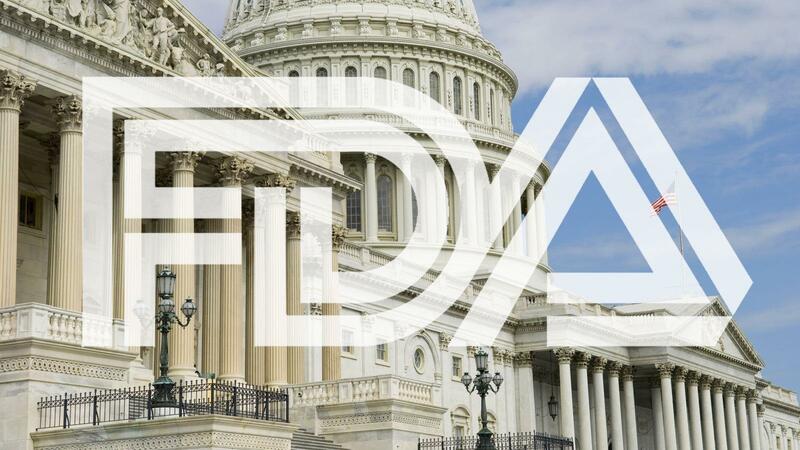 Previous versions of the Cole-Bishop amendment have included a proper definition for “large cigars” in addition to language that changes the predicate date, or the date in which the FDA’s regulations would retroactively apply to new and existing cigar products. Earlier this year, Bishop and Cole tacked their cigar-friendly amendment on to early drafts of the Agriculture and Rural Development Appropriations Bill for 2019. Although the Bishop-Cole rider remained in the version of the spending bill approved by the House Appropriations Committee, it was eventually removed by the Senate in the final version of the spending package. In order to give the provision a better chance to pass, Bishop and Cole have toned it down in scope, choosing to focus on carving out an exemption for traditional large and premium cigars. Cigar industry experts expect the House to once again approve the Bishop-Cole provision, but it’s the Senate that could potentially block it again. Congress has temporarily put off budget talks to honor former President George H.W. Bush, who died last week. The House canceled votes for yesterday and today, and the Senate is not expected to convene until Wednesday, at the earliest. This reprieve gives cigar lovers a last-minute opportunity to reach out to their legislative representatives. Loope is urging all cigar lovers to visit CigarRights.org and submit their petition to members of the Senate.